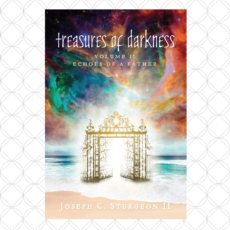 This is an exciting opportunity to go with Joseph and be able to connect personally while exploring depths of what has been written and more! 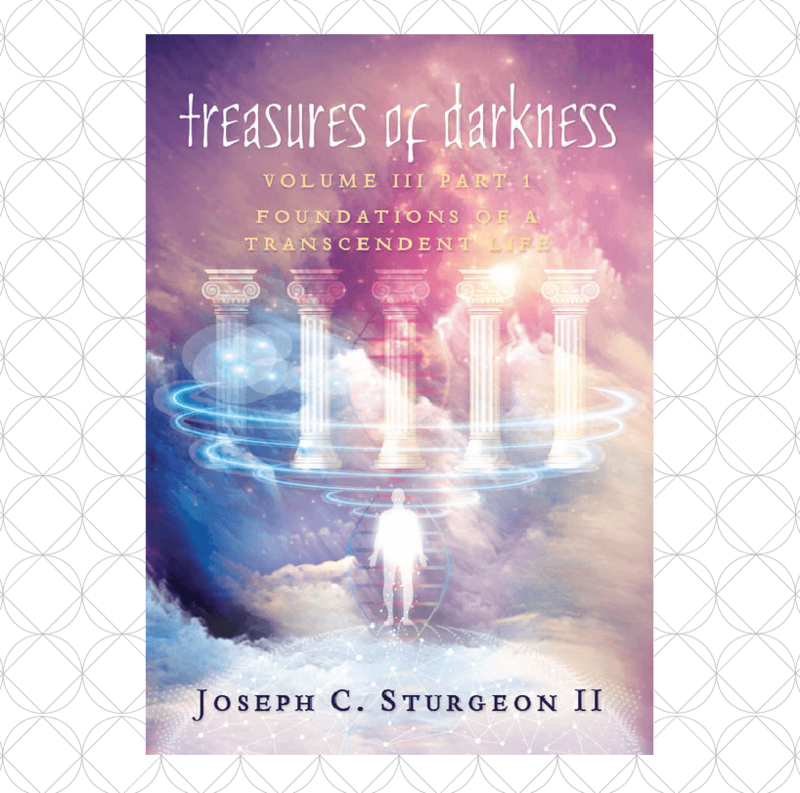 The book mentoring will go chapter by chapter through book 3 ‘Treasures of Darkness – Foundations of A Transcendent Life: Part 1’. Each week will have questions and required reading. 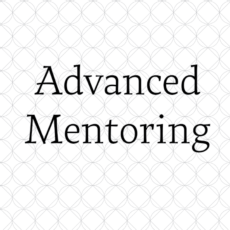 You are dedicated to a time slot of your choice and can not alternate between the timeslots seeing that there are limited seats available per slot. NOTE: Please make sure you read the HOW IT WORKS thoroughly before booking your spot.